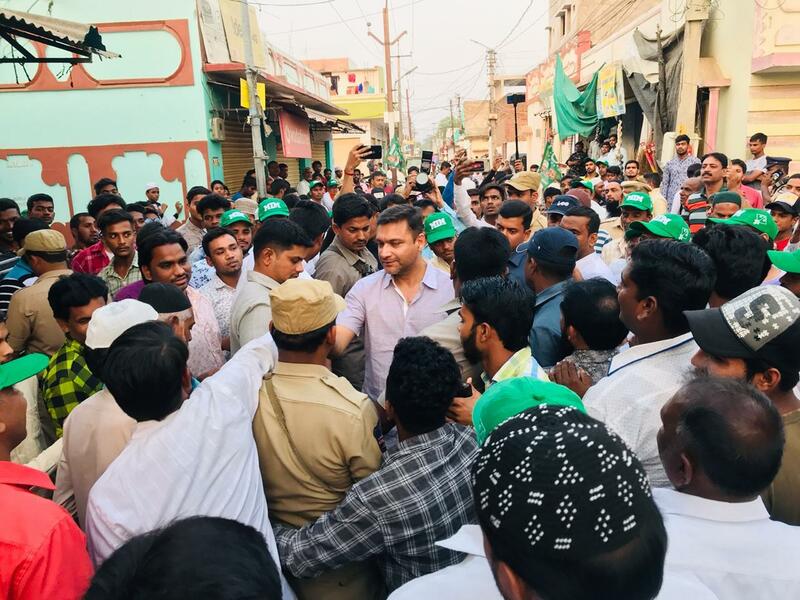 Owaisi appeals to the electors to vote for those with commitment and concern for communities and the country. 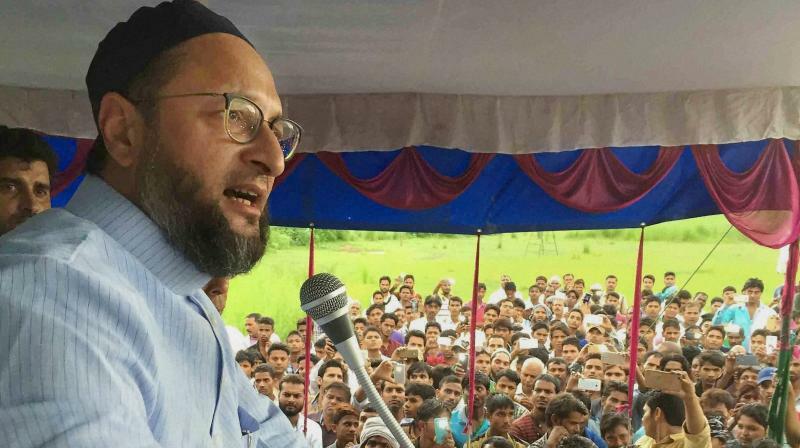 Asaduddin Owaisi, President of All India Majlis- E- Ittehadul Muslimeen (AIMIM) exuded confidence that the outcome of the ensuing Lok Sabha elections would reflect the true political diversity of India. Kick-starting his election campaign by taking a volley of questions on twitter, he said: “Regional parties are good for the country. National parties are not good.” The regional parties thinking can be respected. 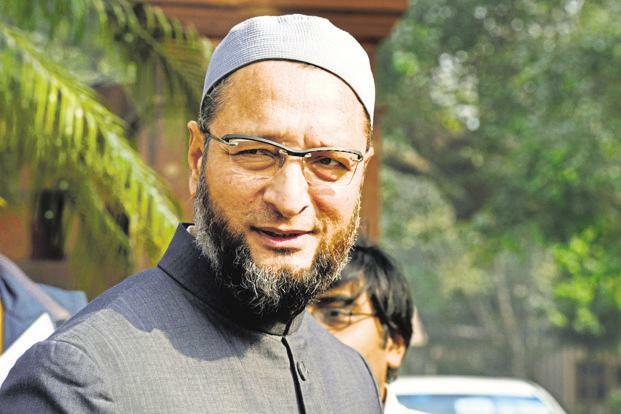 Stating that a non-Congress and a non-BJP government is needed for the country’s real development, Owaisi appealed to the electors to vote for those with commitment and concern for communities and the country. Replying to a query put by a youth, who was all praise for him as an orator, said the country had many talented people who can give much better speeches than him. “Just rhetoric would serve no purpose. Our Prime Minister has spoken but delivered nothing,” he pointed out. He appealed to the voters to exercise their franchise without fear. 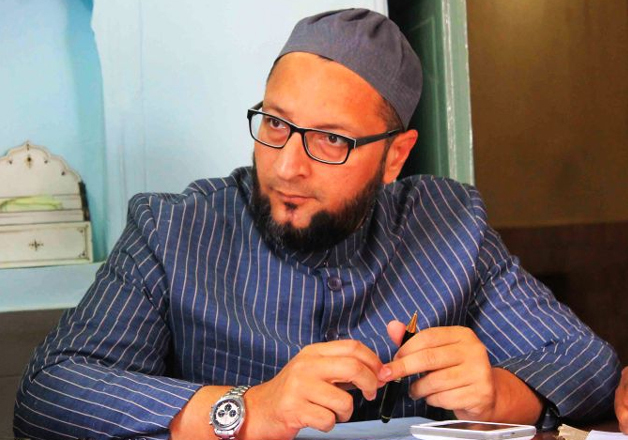 Stressing the need for defending the spirit of secularism, he said India should be religiously neutral. That is what I believe as secularism. Even the non -believers should be respected. He said the minority communities and the dalits should become politically relevant in a participatory democracy like this. The minorities should come out for the dalits as the issues of the dalits and the discrimination faced by them are more or less the same. 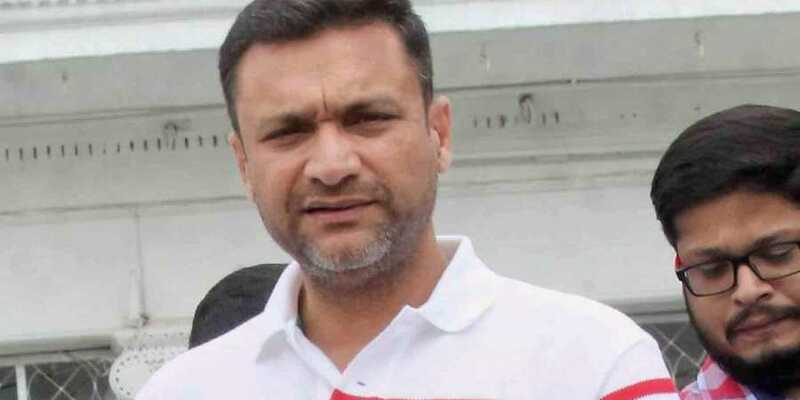 Referring to those believe in majoritarian primacy at the cost of the rights of the minorities, he said one must realise what had happened in Sri Lanka and what is happening in Pakistan today. We have a constitution that had enshrined the principles of equality and fraternity. When I spoke on the Pulwama incident, I spoke as an Indian and not as a Muslim. 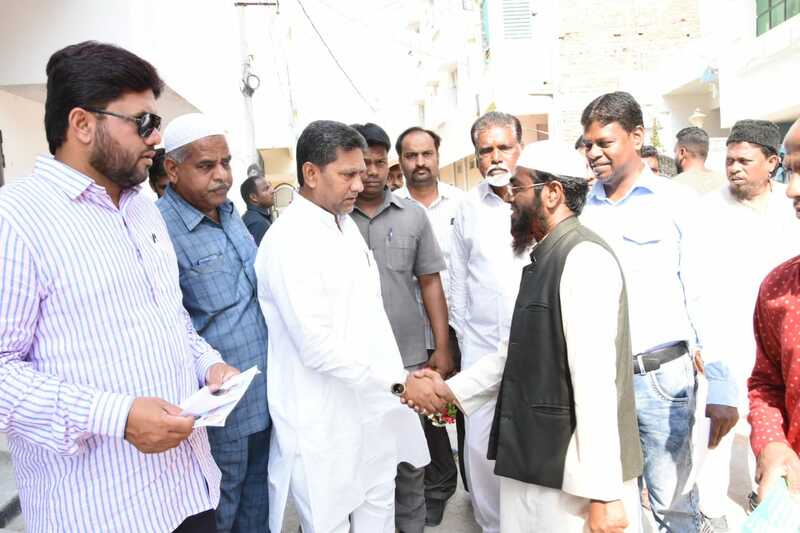 Responding to a query, he said I do not want to make Hyderabad either Istanbul or Singapore. I can only work for development of the city.